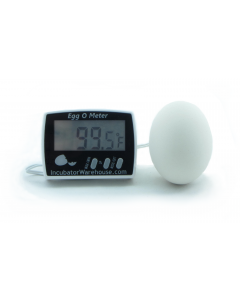 Egg-O-Meter™ | Egg Incubator Hatching Thermometer - A Better Egg Thermometer! 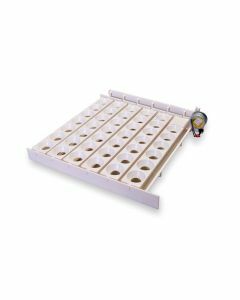 We are often asked How much does an egg incubator cost? 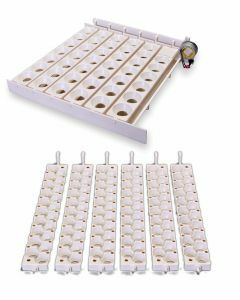 It is a fun question to answer because there are many egg incubator accessories that you can buy. 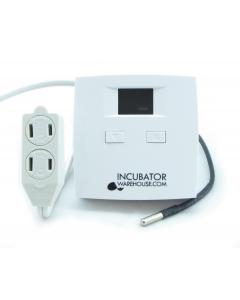 The most common incubator accessories are egg turners, forced air fan kits, egg candlers, incubator thermostats & incubator thermometers. Even though you can purchase a high-quality egg incubator for around $40, we find that most of our customers find it least expensive to buy an egg incubator combo kit that includes everything they need. Believe it or not an egg must be turned at least 2-3 times per day to prevent the embryo from sticking to the side of the shell. This is accomplished by turning the eggs by hand or by an automatic egg turner. Automatic egg turners work by rocking or rolling the eggs to keep the embryo from sticking to the shell. 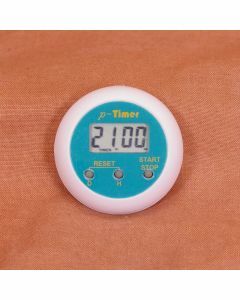 A very slow RPM motor is used to automate the egg turner. An egg candler (sometimes called an egg tester or egg testing light) is used to illuminate an egg so you can see the developing embryo inside the egg. When using an egg candler you will be able to see the developing veins & eventually movement of the developing bird. 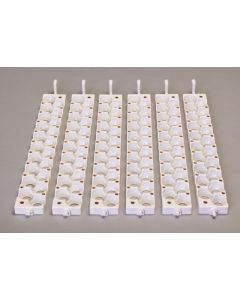 In our opinion the best egg candler for the money is the IncuBright Egg Candler. 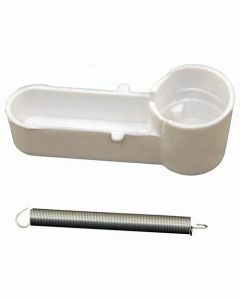 See pictures and instructions for using an Egg Candler. 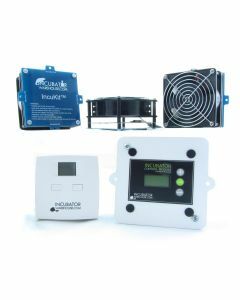 An incubator thermostat is the most critical component inside an egg incubator. Finding the right thermostat can be very difficult. 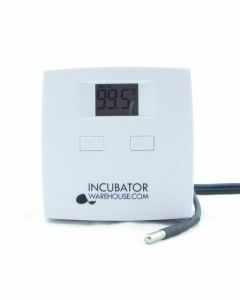 There are several types of incubator thermostats: Bi-metal Incubator Thermostat (sometimes called a incubator wafer thermostat), On/Off Electronic Incubator Thermostat, & Proportional Incubator Thermostat. 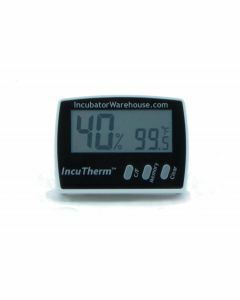 The best type of incubator thermostat is the Proportional Incubator Thermostat because it keeps a more constant temperature by turning the power to the heater up or down instead of turning it on and off. 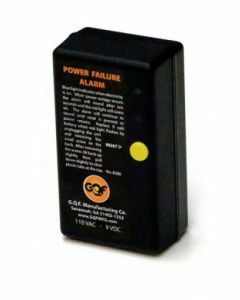 Bi-Metal & Electronic on/off incubator thermostats can work very well, but they require the correct amount of heater wattage to avoid excess overshooting or undershooting of the incubator thermostat set-point.